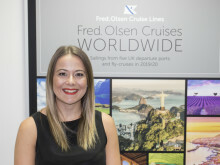 Holidaymakers looking to embark on an ‘Around the World’ odyssey with Fred. 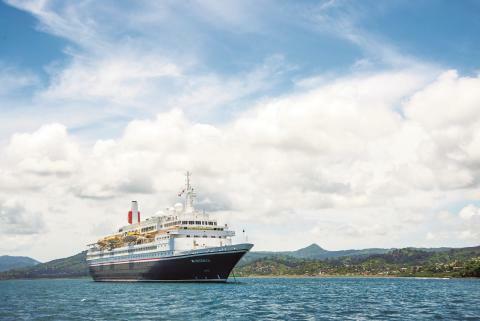 Olsen Cruise Lines can enjoy double FREE On Board Spend – of up to £1,400 per person – on board Boudicca’s 168-night D19GV ‘Grand Voyage’, setting sail in October 2019, on all new bookings made by 28th February 2019 inclusive. - Boudicca’s 168-night D19GV ‘Grand Voyage’, ex Dover on 3rd October 2019. Prices start from £15,999 per person. 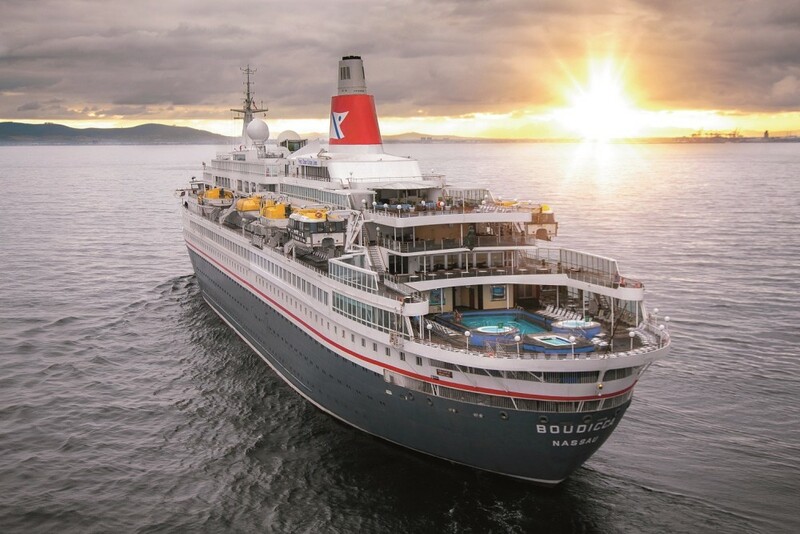 - Boudicca’s 16-night D1926 ‘African Wildlife & Landscapes’ fly-cruise, ex Cape Town, South Africa (flights from London Gatwick / Manchester / Scotland) on 30th October 2019. Prices start from £2,999 per person. - Boudicca’s 14-night D2002 ‘Singapore, Bali & Burma’ fly-cruise, ex Benoa, Bali, Indonesia (flights from London Gatwick / Manchester / Scotland) on 22nd January 2020. Prices start from £2,999 per person.